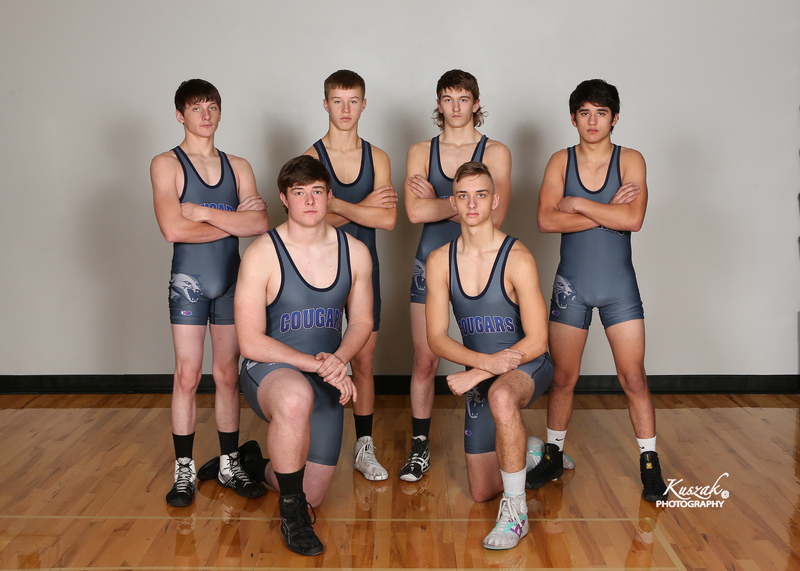 (Pictured L-R) Back Row- Zandar Wolf, Cohen Grossart, Keean Benson, Connor Baker, Klayton Kleffner. 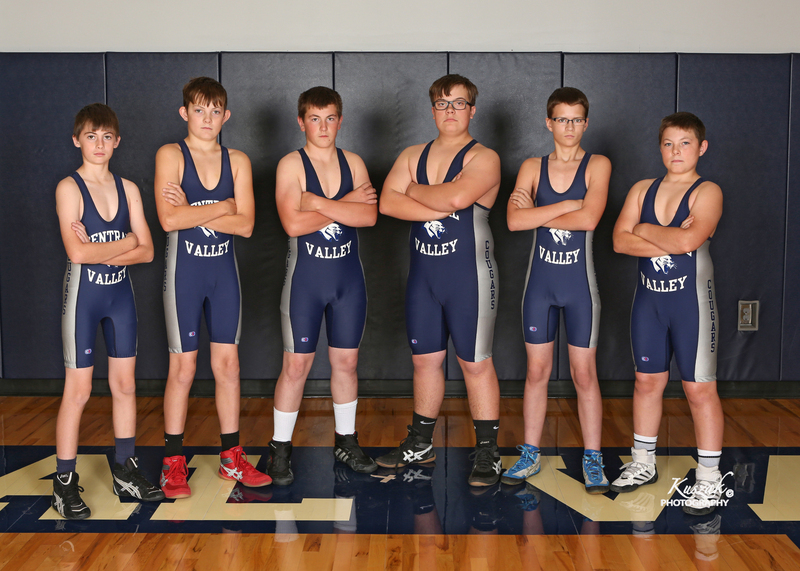 Middle Back Row- Braden Leslie, Terran Shepard, Lance Wooters, Treyven Straka, Aiden Freeman, Caidyn Carraher. 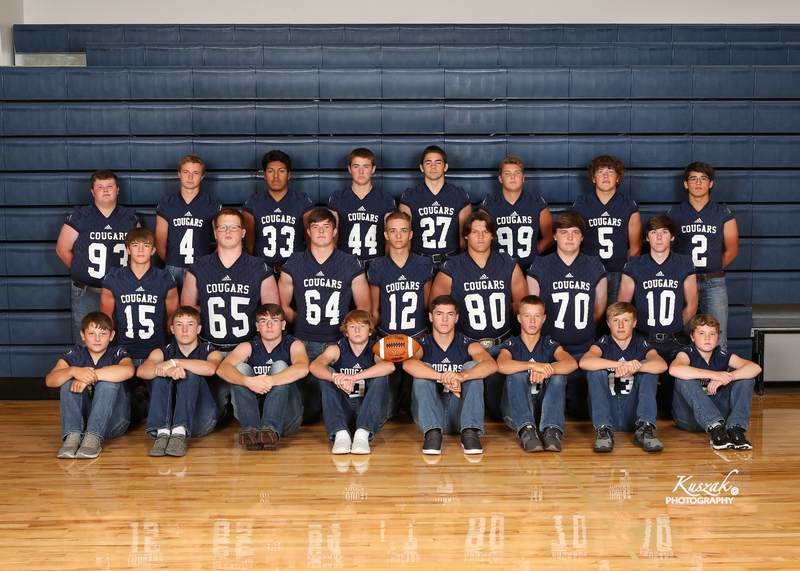 Middle Front Row- Dartagnan Seamann, Bo Pokorny, Tanner Landers, Dierks Nekoliczak, Patrick Murphy. Front Row- Ty Landers, Isek Leslie, Luke Leslie, Martin Crome. 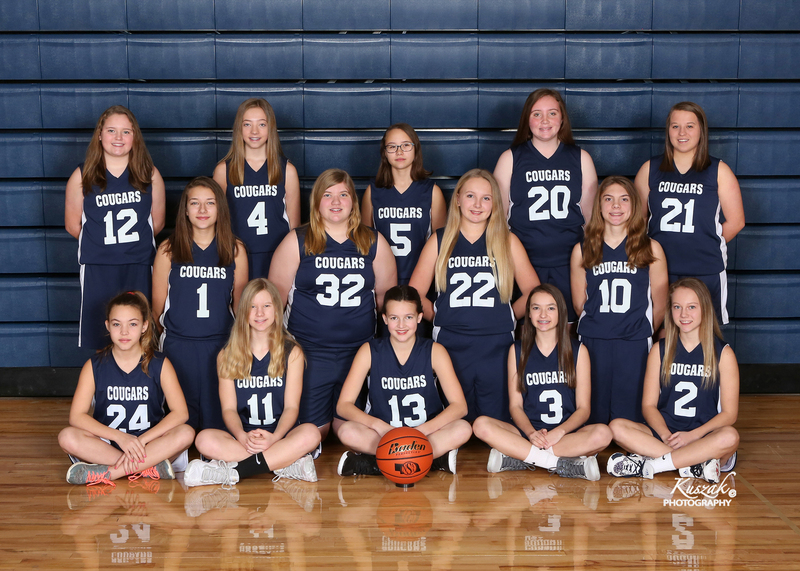 (Pictured L-R) Back Row- Jazmine Walz, Piper Shepard, Tamryn Klein, Addie Murphy, Taya Engle, Kaitlyn Walz. 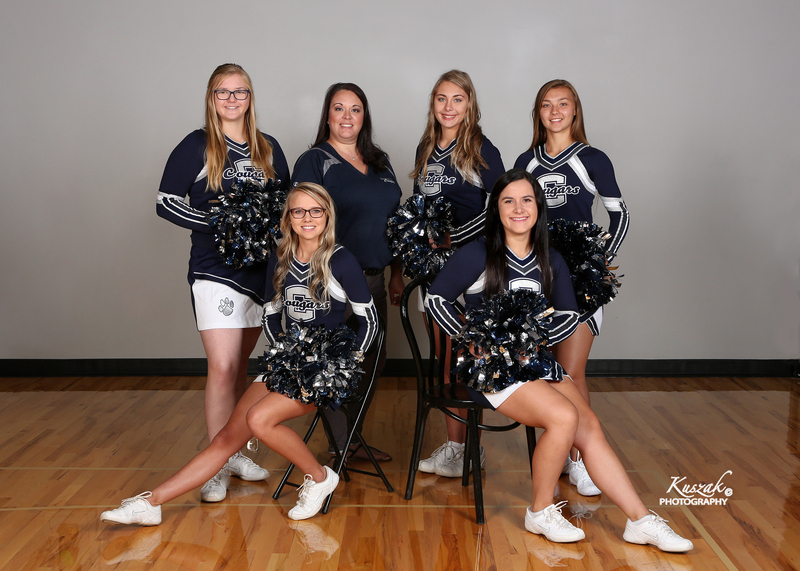 Middle Row- Laura Crome, Kendra Cargill, Coach Jodie Wood, Kennedy Holley, Coach Michelle Grint, Natalie Poss, Kalli Schumacher. Front Row- Olivia Martinez, Taylor Sliva, Tori Bonge, Morgan Rosander, Alexis Johnson, Mia Butcher. (Pictured L-R) Back Row- Haley Witthuhn, Dan Kehler, Coach Kathy Rakness. Front Row- Montana LaCost, Dakota LaCost, Gabe Jacobsen, Zach Stobbe. 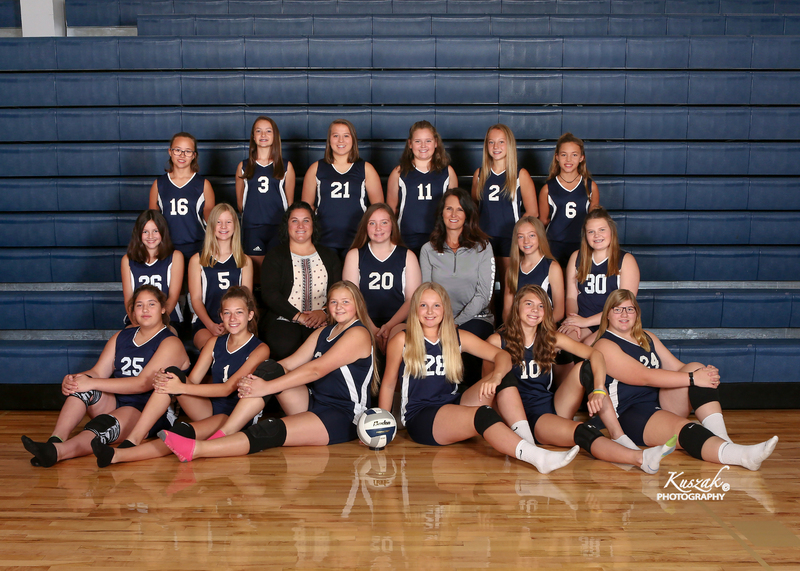 (Pictured L-R) Back Row- Demi Daniels, Coach Shelly Houtby, Becca Houtby, Kilee Ackles. Front Row- Miranda Pribnow, Ragan Wood. (Pictured L-R) Back Row- Kaitlyn Roy, Kensey Wadas, Ashlyn Wright. 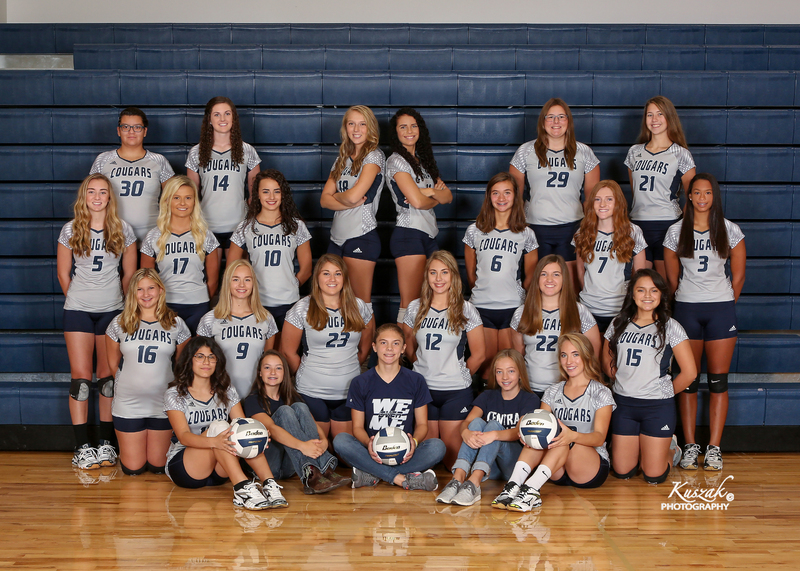 Middle Row- Lexi Freeman, Becca Houtby, Bailey Butcher, Vanessa Wood. Front Row- McKenzie Johnson, Allyson Dugan, Miranda Pribnow. 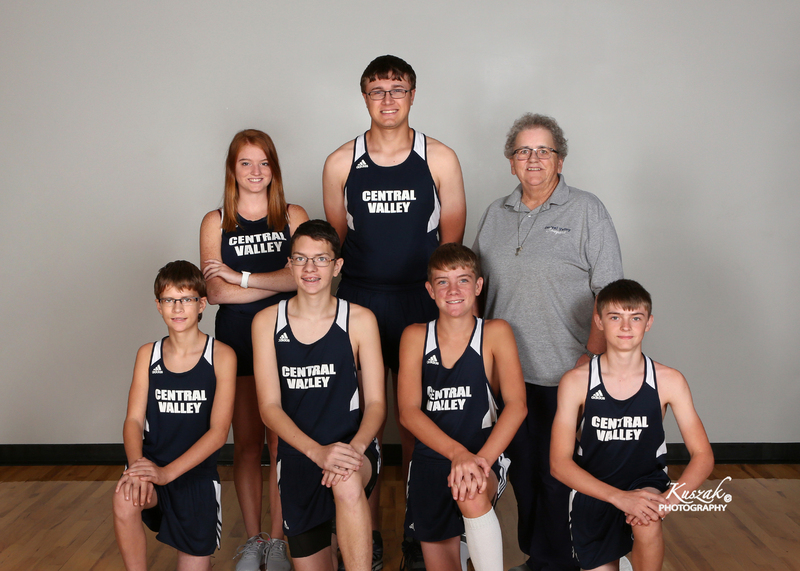 (Pictured L-R) Back Row: Jackson Wibbels, Noah Baker, Kai Reichert, Cameron Kelly, Dakota LaCost, Kerrigan Burk. 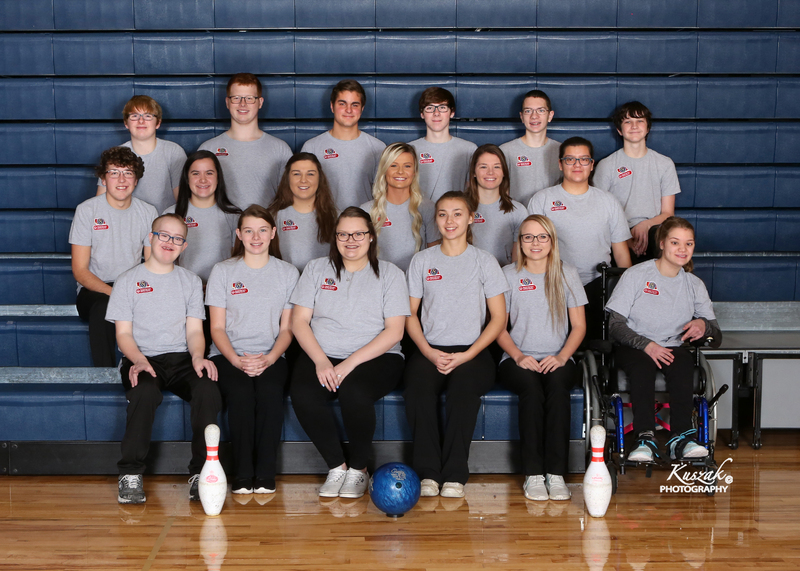 Middle Row: Damon Rother, Ragan Wood, Tristan Klein, Jadie Rother, Brylee Barr, Esmeralda Abrajan. 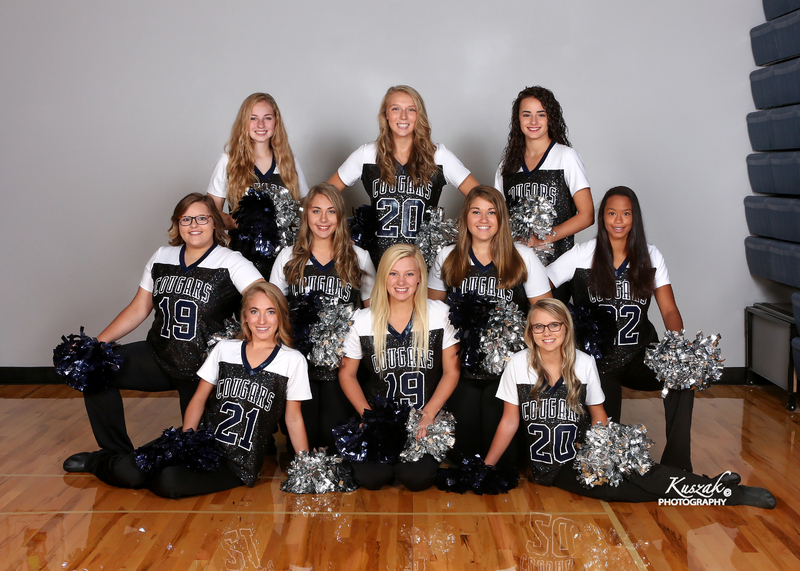 Front Row: Kain Greek, Taryn Barr, Shaylee Schumacher, Kilee Ackles, Miranda Pribnow, Heaven Smith. (Pictured L-R) Back Row: Kyle Nekoliczak, Noah Baker, Trevor Cargill, Kai Reichert, Cameron Kelly. Middle Back: Casey Landers, Ivan Sanchez, Cage Landers, Reilly Cadek, Dakota LaCost, Kerrigan Burk. Middle Front: Zach Stobbe, Ty Nekoliczak, Carson Corman, Reece Wood, Gabe Jacobsen. 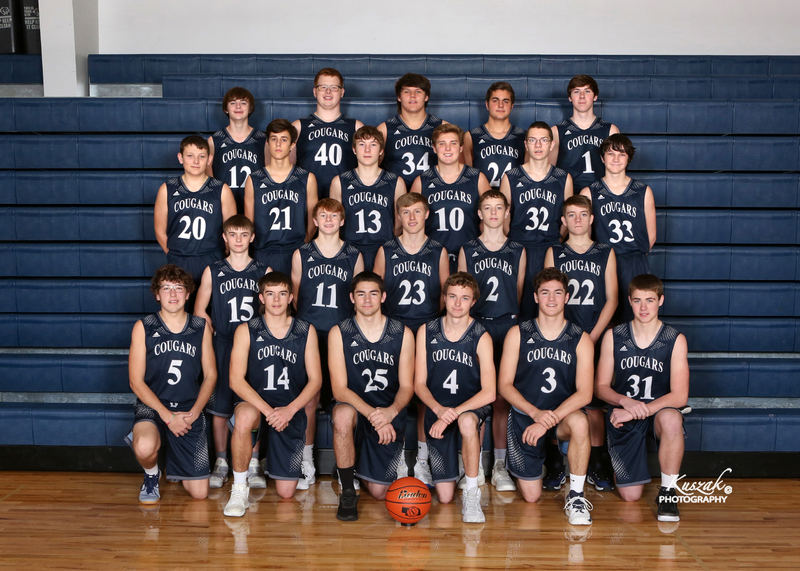 Front Row: Damyn Rother, Morgan Behnk, Gage Bonge, Zach Lauria, Jackson McIntyre, Thomas Bonge. 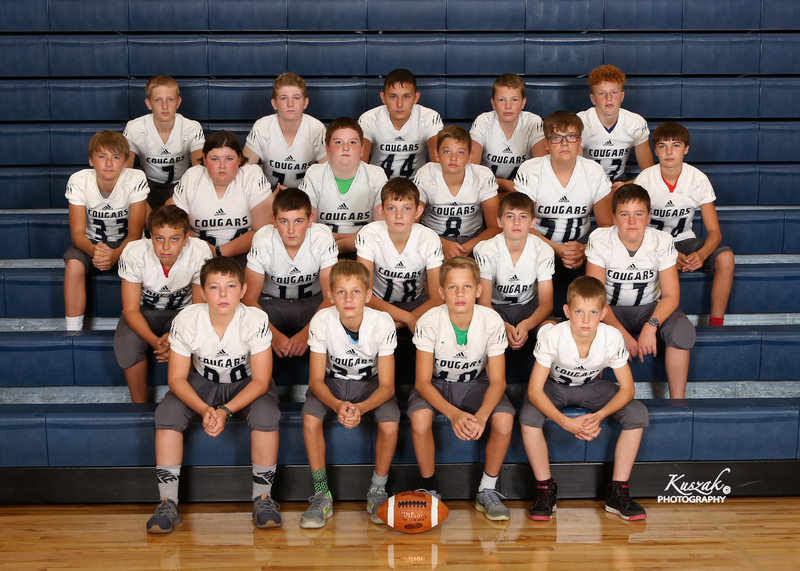 (Pictured L-R) Back Row: Izek Leslie, Caidyn Carraher, Treyven Straka, Dylan Beaty, Aiden Freeman, Braden Leslie, Luke Leslie. 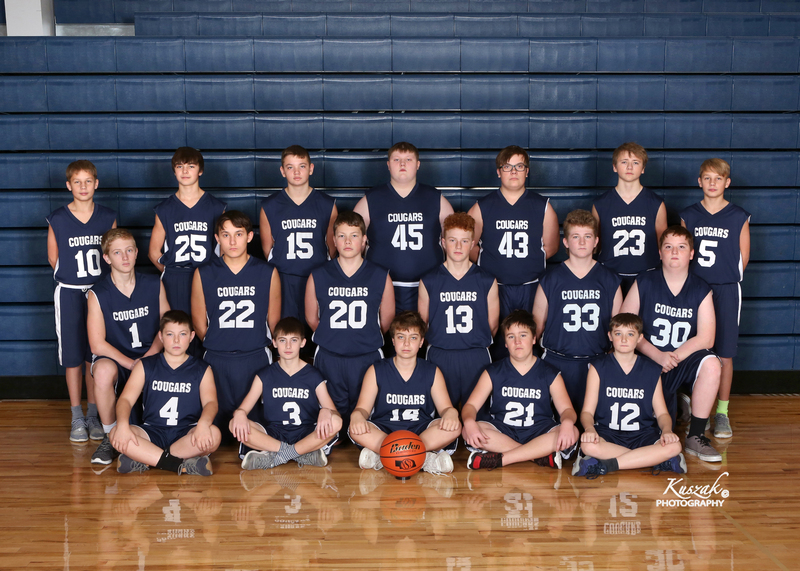 Middle Row: Zander Wolf, Keean Benson, Connor Baker, Klayton Kleffner, Cohen Grossart, Lance Wooters. Front Row: Ty Landers, Dierks Nekoliczak, Dartagnan Seamann, Patrick Murphy, Connor Boutin. (Pictured L-R) Back Row: Addy Murphy, Natalie Poss, Jazmine Walz, Kennady Holley, Tamryn Klein. 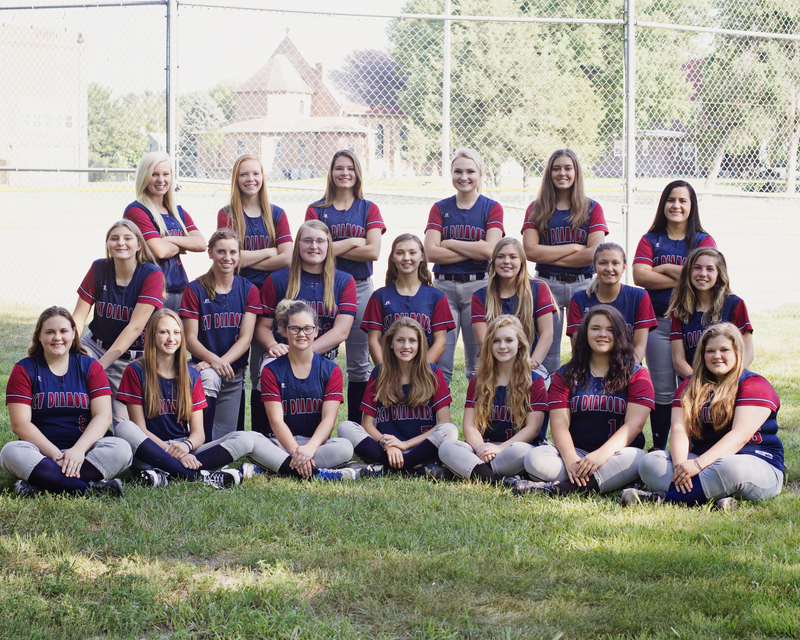 Middle Row: Taylor Sliva, Mia Butcher, Morgan Rosander, Lexi Johnson. Front Row: Kaitlyn Walz, Kendra Cargill, Laura Crome, Piper Shepard, Taya Engel. (Pictured L-R) Back Row: Shay Wood, Kyle Oakley, Trigger Pokorny, Enrique Martinez. Front Row: Grant Marisch, Dodge Daniels. (Pictured L-R) Dierks Nekoliczak, Tanners Landers, Bo Pokorny, Aiden Freeman, Montana LaCost, Ty Landers. 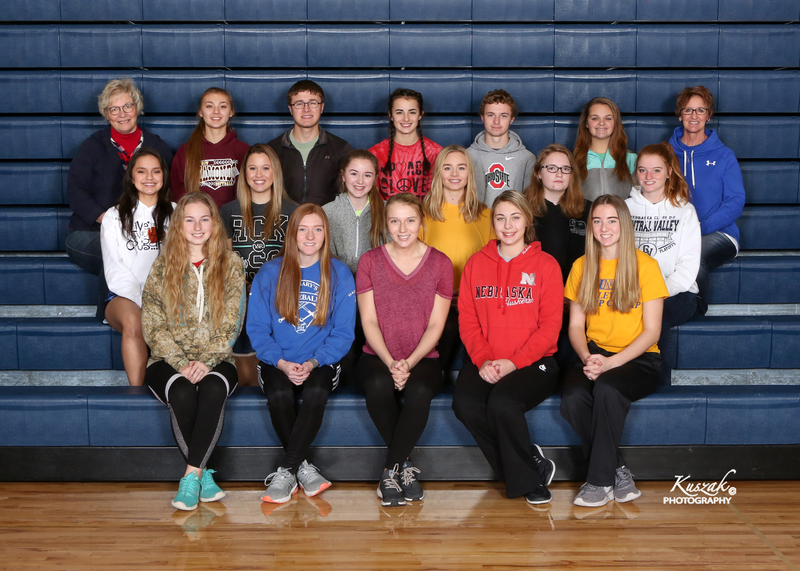 (Pictured L-R) Back Row: Coach Karen Reynolds, Kilee Ackles, Daniel Kehler, Ashlyn Wright, Zach Lauria, Christina Lauria, Coach MaryAnn McQuillan. 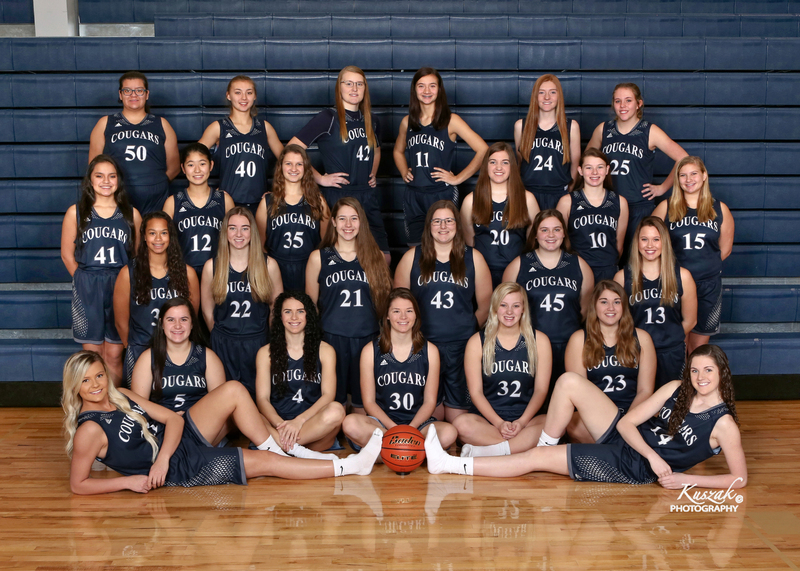 Middle Row: Elaine Abrajan, Lexi Schaffert, Carly Johnson, Taya Kolar, Meghan Gydesen, Hailey Witthuhn. Front Row: Kaitlin Roy, Neleigh Poss, Kensey Wadas, Becca Houtby, Dilynn Wood.